Renting In Houston: What Will $1,100 Get You? Curious just how far your dollar goes in Houston? We've rounded up the latest rental offerings via rental site Zumper to get a sense of what to expect when it comes to hunting down a rental in Houston if you've got a budget of $1,100 / month. 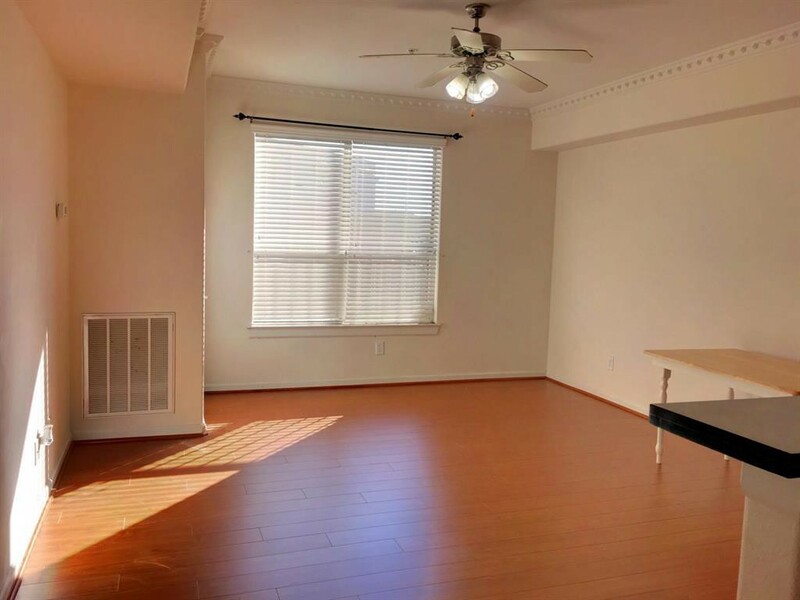 Listed at $1,100 / month, this studio apartment is located at 1 Hermann Museum Circle Dr. Building amenities include a swimming pool, secured entry, a fitness center, a business center and outdoor space. Next, there's this 1-bedroom, 1-bathroom apartment over at 701 Richmond Ave. It's also listed for $1,100 / month. Building amenities include garage parking, a swimming pool, a business center, an elevator and a fitness center. In the apartment, there are a dishwasher, in-unit laundry, a balcony, air conditioning and stainless steel appliances. 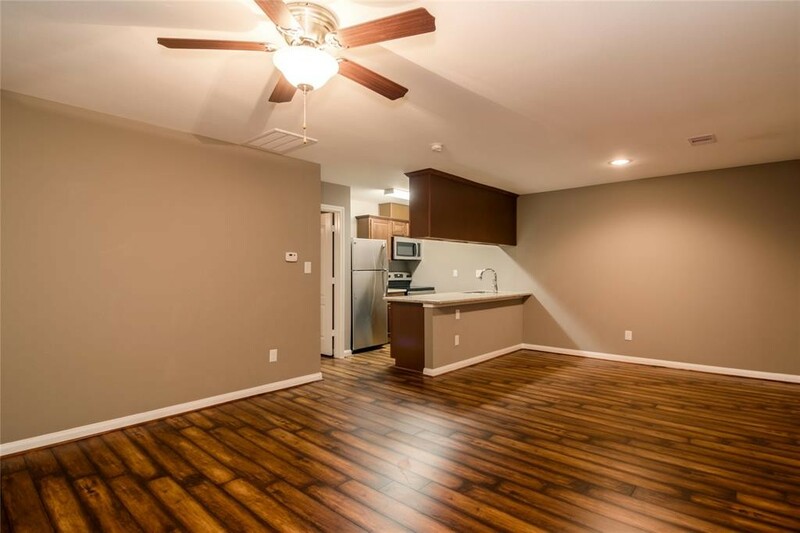 Here's a 749-square-foot 1-bedroom, 1-bathroom condo at 6655 W Sam Houston Pkwy. S, which is going for $1,100 / month. Next, check out this 693-square-foot 1-bedroom, 1-bathroom condo that's located at 5333 Richmond Ave. It's listed for $1,100 / month. 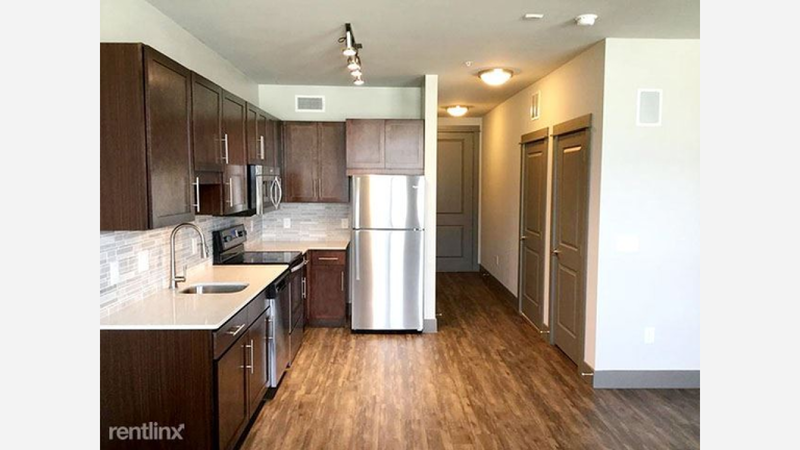 In the unit, you'll get a dishwasher, a walk-in closet, air conditioning, granite countertops and stainless steel appliances. Building amenities include, assigned parking, on-site laundry, secured entry and a swimming pool. Located at 13710 Park Row Dr., here's a 737-square-foot 1-bedroom, 1-bathroom apartment that's listed for $1,099/ month. In the unit, you can anticipate high ceilings, a dishwasher, in-unit laundry, a walk-in closet, garden access and a balcony. Amenities offered in the building include garage parking, outdoor space, a swimming pool, a fitness center, an elevator, storage space, secured entry, on-site management and a business center. Next, check out this 770-square-foot 1-bedroom, 1-bathroom apartment that's located at 5330 Beverly Hill (at 5204 Richmond Ave.). It's listed for $1,070 / month. In the unit, you'll get hardwood floors, a dishwasher, a walk-in closet, garden access, a balcony and stainless steel appliances. The building offers on-site laundry, outdoor space, a swimming pool, a fitness center, secured entry, on-site management and a business center.